Bobby Simha is one such a young actor, who boasts a loyal fan base in both Kollywood and neighbouring industries. Well, the actor has now come up with an issue, which points out the unhealthy practices that is taking place in the industry. The actor has arranged a press meet in an attempt to clarify some unfortunate incidents that happened in the project Agni Devi. Bobby, while attending the event, maintained that makers of the movie had used his body double throughout the project, eventhough, he had withdrawn from the project on the fifth day of joining the sets. It was the creative difference over the script, which was cited by Bobby Simha for walking out from the project. However, now the actor accused the makers for using his body double to complete the portions, which was aided by VFX. The actor has gone onto comment that makers have even gone onto dub the project, using someone, who mimicked his voice. Released across Tamil Nadu this week, this John Paul Raj movie is garnering below average reviews. 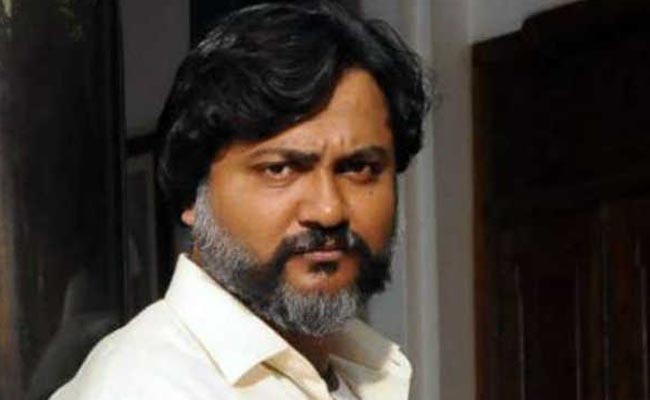 Under the complaint of Bobby Simha, a case has been filed against the director as well as the producer of the project. Mohanlal never said ‘Yes’ to Randamoozham…!